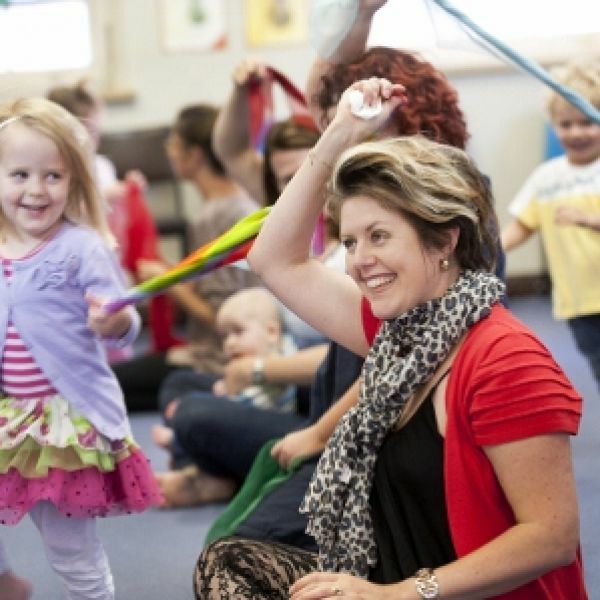 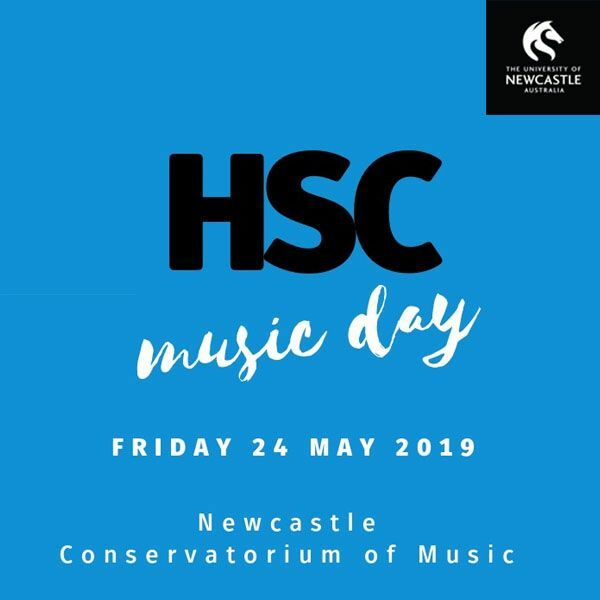 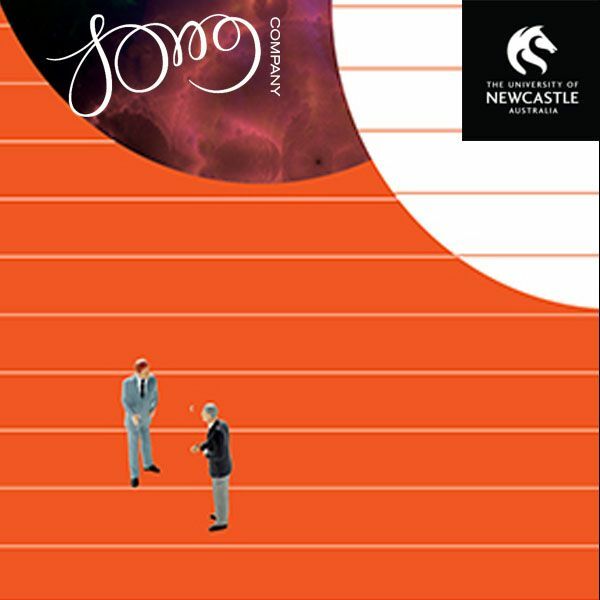 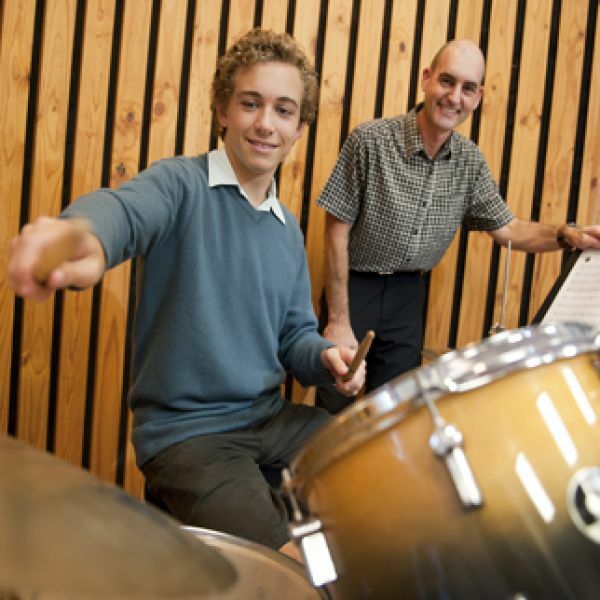 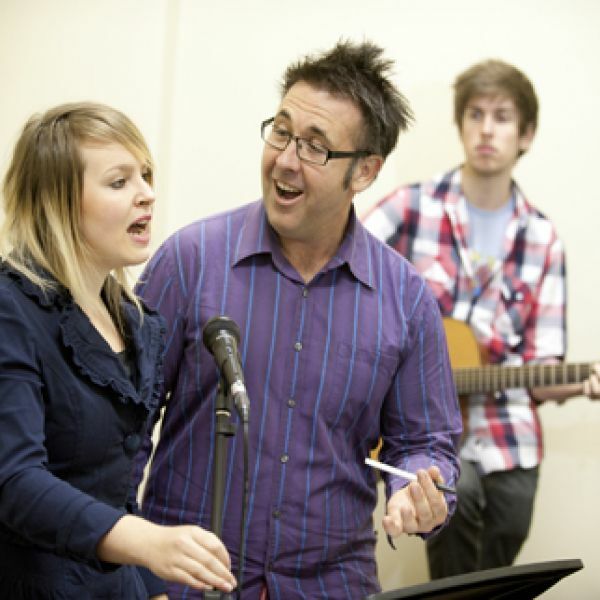 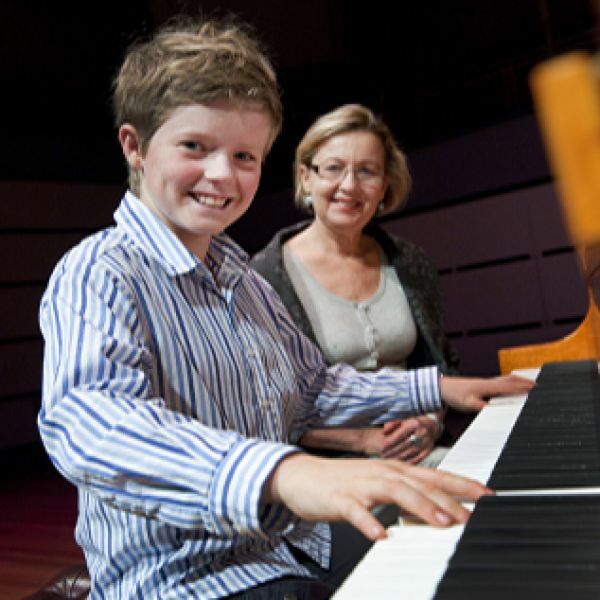 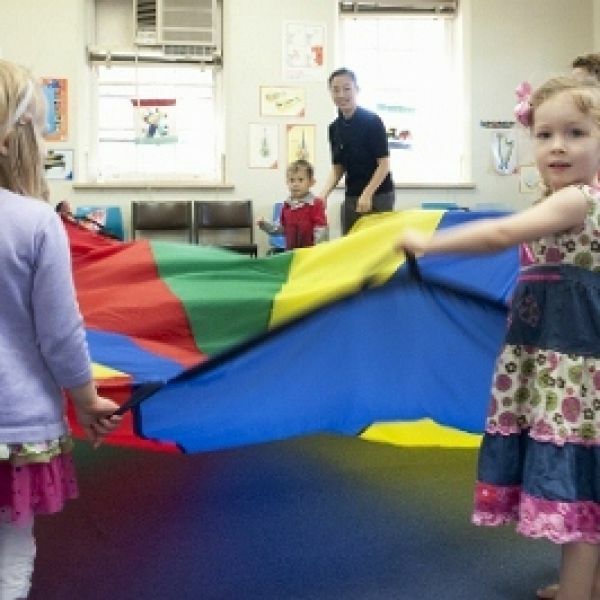 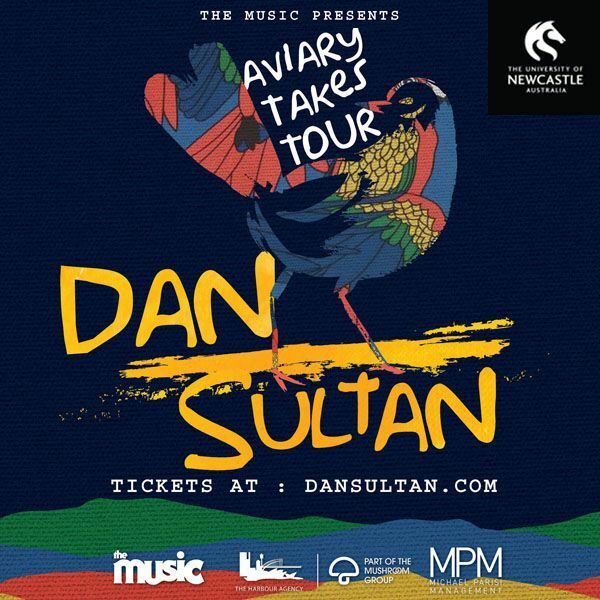 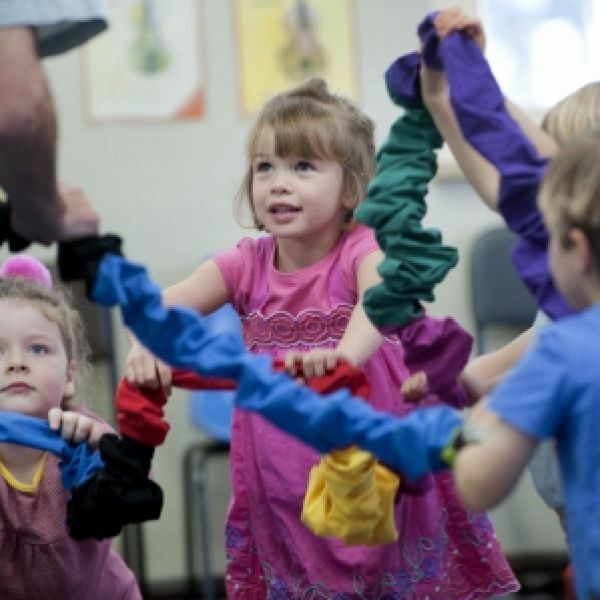 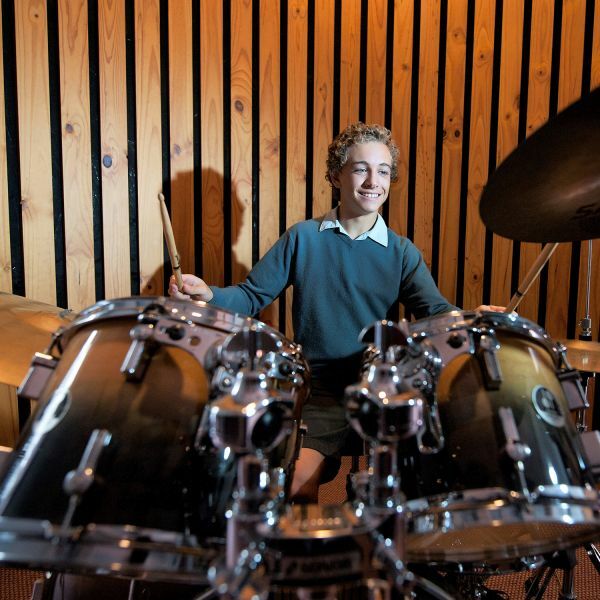 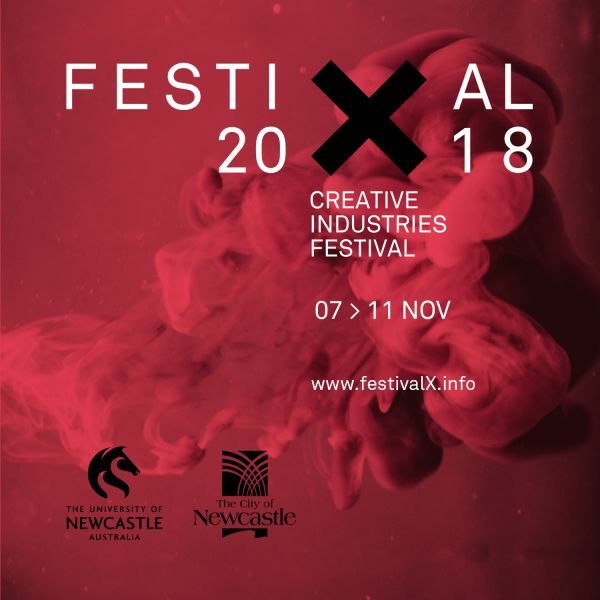 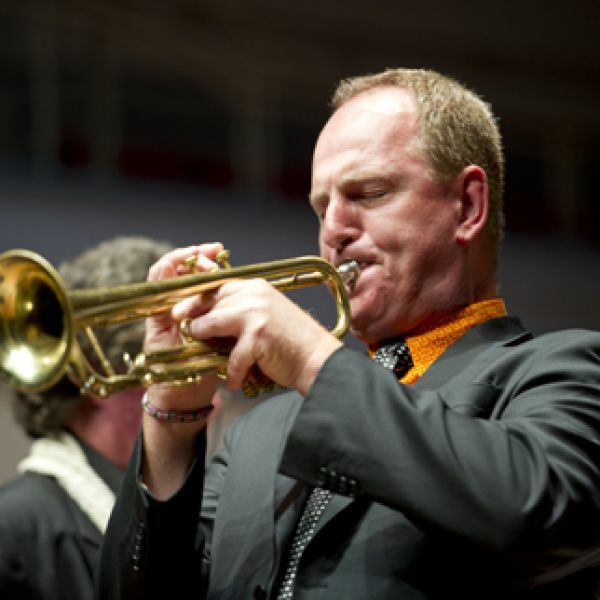 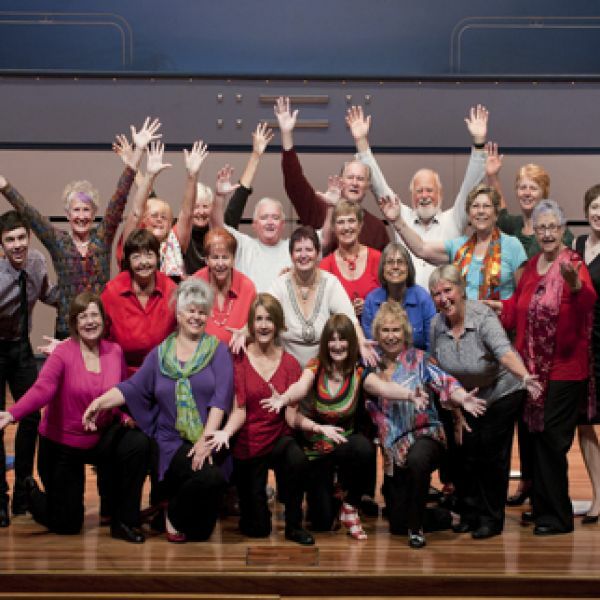 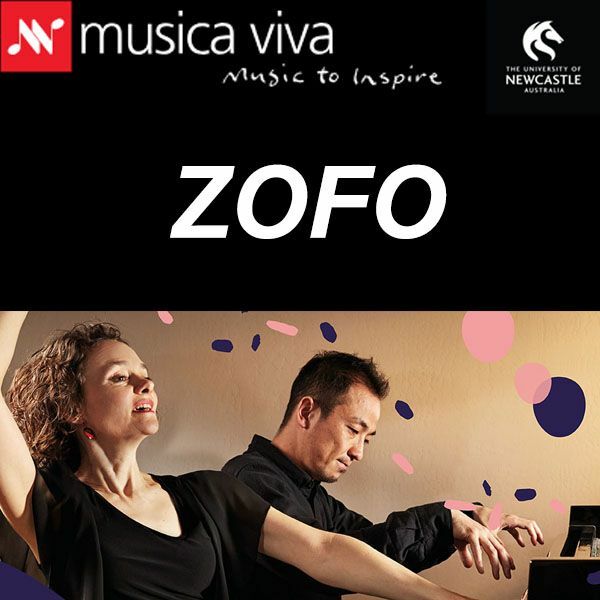 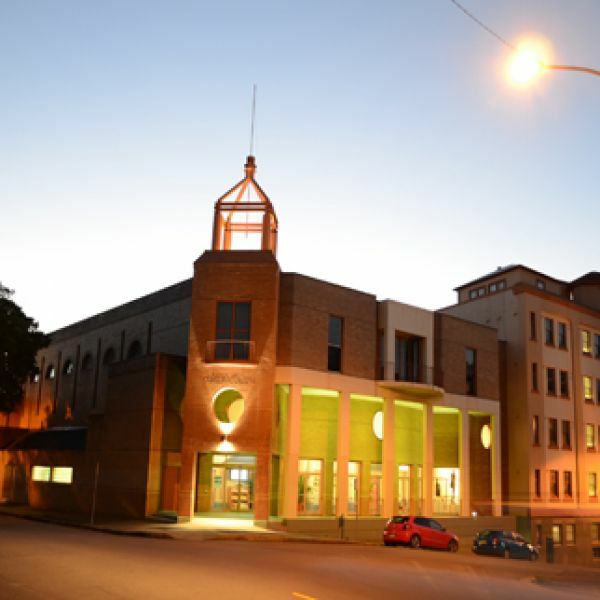 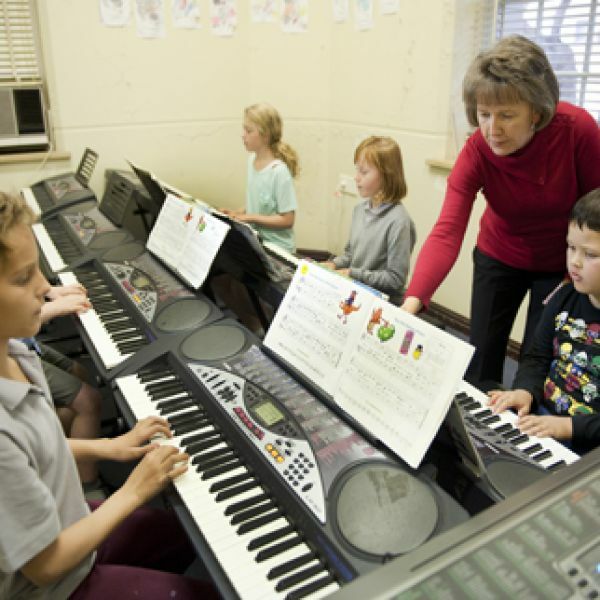 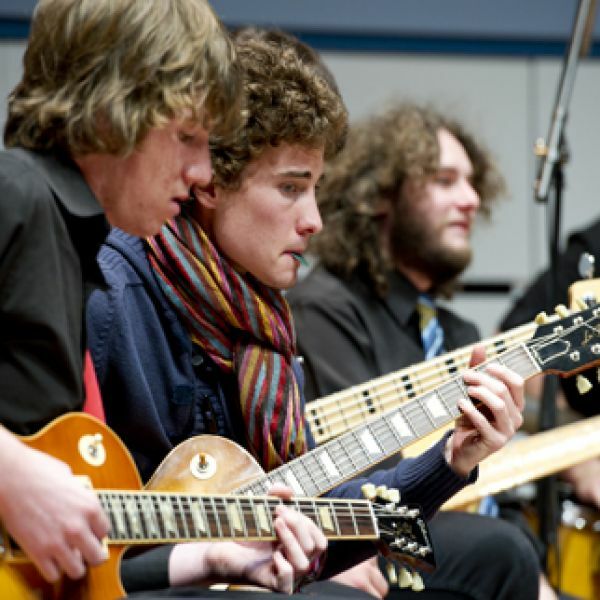 The University of Newcastle's music Conservatorium prides itself on engaging with the community by delivering an extensive range of music lessons. 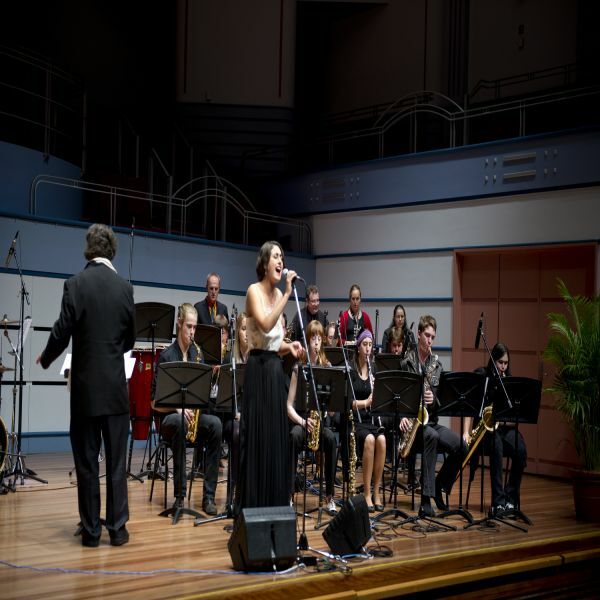 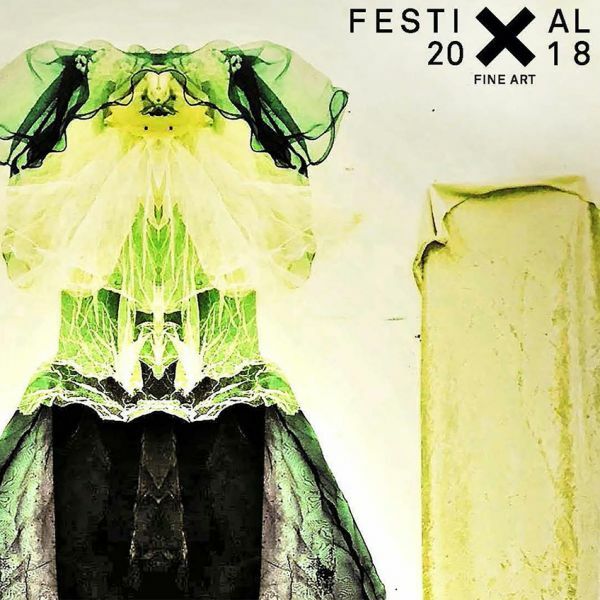 Whether it's classical, rock, jazz, pop, folk, electronic... individual or ensemble, our staff are experts in their fields who cater for all ages and levels of experience. 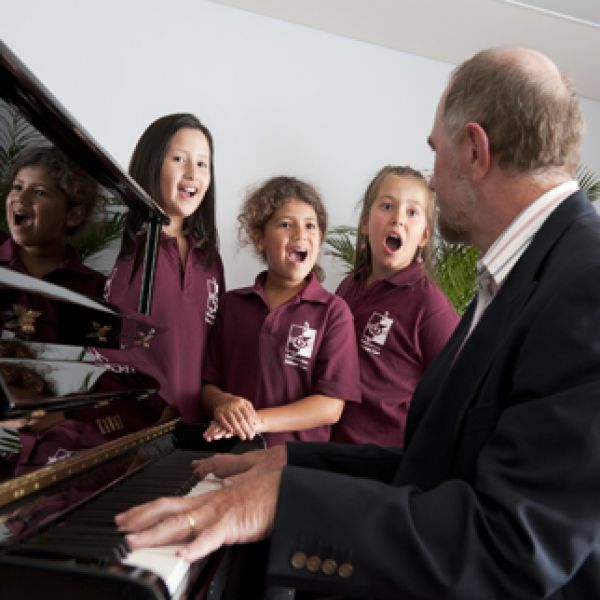 Find a program to suit you.